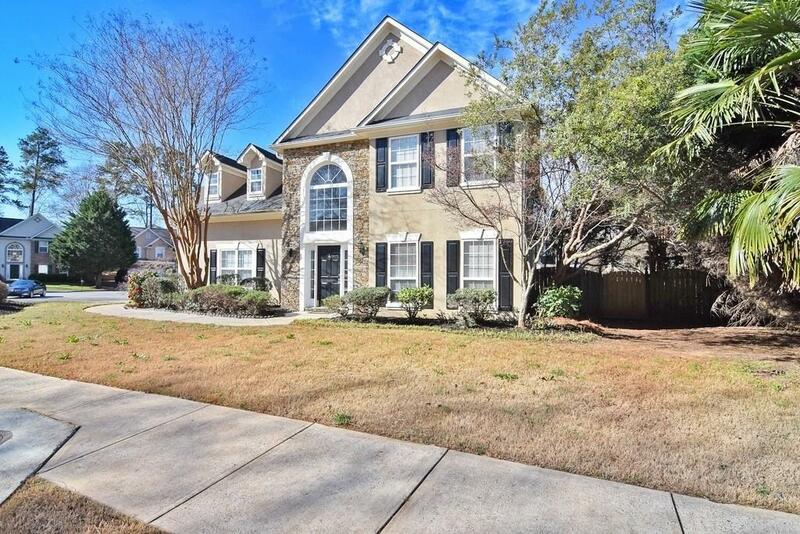 Take advantage of this opportunity to live in Roswell+Walking Distance to Canton St Dining & Shopping. 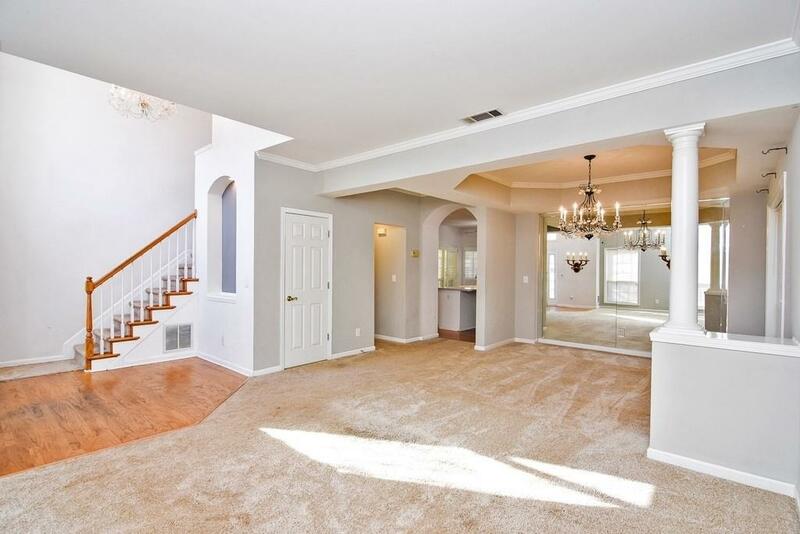 Main floor fts, formal living/dining room combo which leads into the open floor plan kitchen. Kitchen overlooks family room with 9ft+ ceilings. 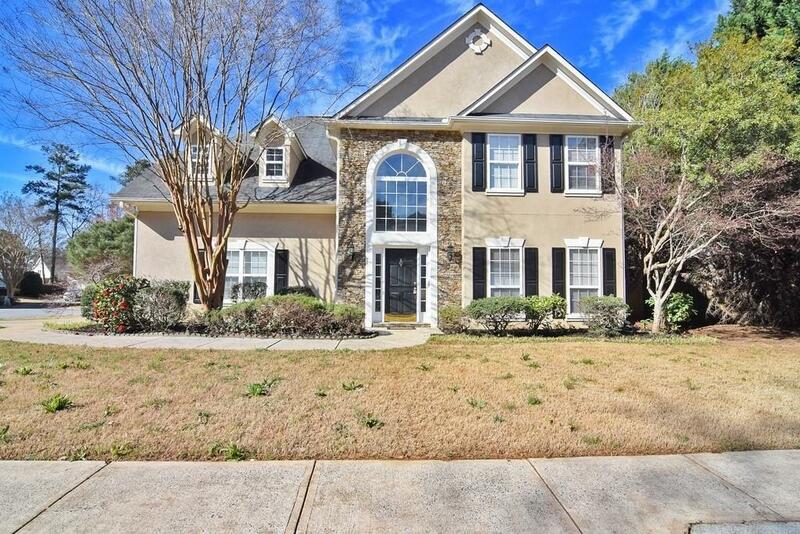 Main floor also includes large sized laundry room & huge sunroom perfect for entertaining. Upper level offers Master bedroom & En Suite bath, 2 additional large sized bedrooms & full bathroom. Home is in need of some updates-chance to make it your own! 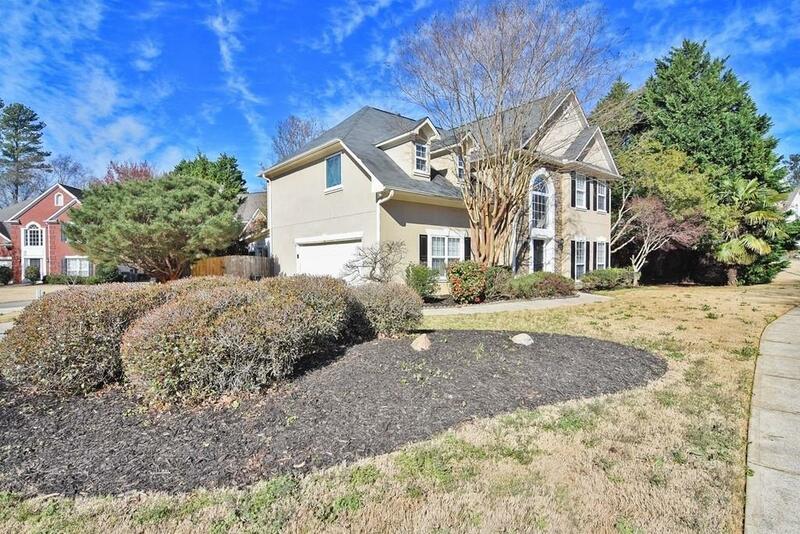 This home is in a conveniently located w/ access to great schools & GA-400.